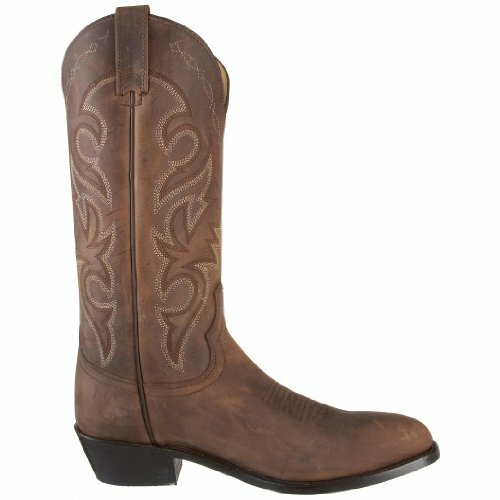 Dan Post Mens Renegade Western Boots Looking for a nice pair of boots, one that stands out from the pack? 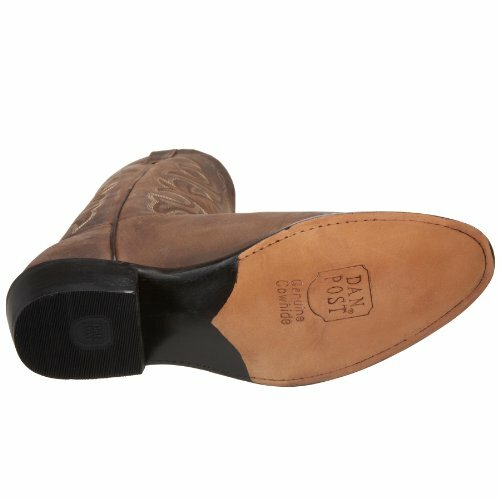 If yes, then Dan Post Men's Renegade Western Boots may just be perfect for you. The burnished leather and intricate needlework sets this one apart from the rest. 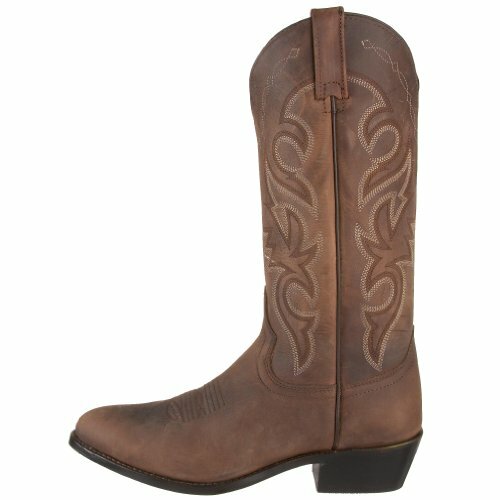 The pointed round toe, pull tabs and a confident leather sole are standouts in this fantastic boot. Side pull tabs are present to enable easy wear and removal. 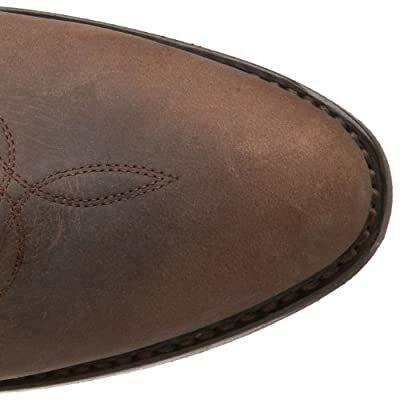 Stitching detail can be found on the shaft and vamp, while the interior comfort is guaranteed by the leather lining. 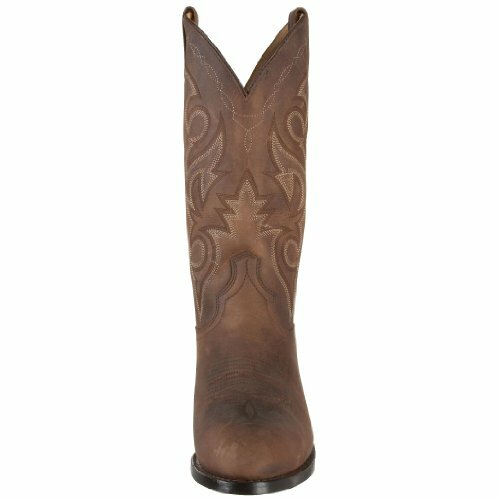 With this great pair of boots, you're sure to grab the attention of one and all. Product Features: Features full leather lining. Has side pull tabs for enabling easy wear and removal. 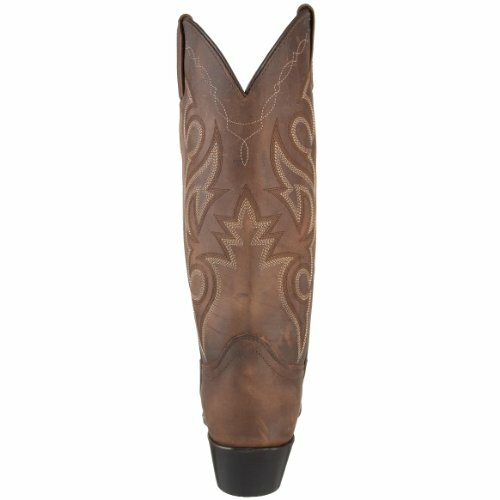 Features detailed stitching on the shaft making the boots more stylish. Very durable in nature. Item Specifications: Material: Leather Sole: Leather Insole: Ultimate flex Outsole: Leather Shaft Height: 13" Toe Style: Round Pointed toe Heel: Cowboy Model#: DP2159 WARNING: This product can expose you to chemicals including Lead which is known to the State of California to cause cancer, birth defects or reproductive harm and Butyl Benzyl phthalate (BBP) which is known to the State of California to cause birth defects or other reproductive harm.